It’s St. Patrick’s Day! Did you remembered to wear something green today? Hopefully you’re not seeing green for any reason. But it would be a good day to go green. Are you sensing a pattern here? Good. Because I’m about to tell you about some great vehicles that could save you some green. While each has its own award-winning style, they are all equally affordable, with starting prices under $25,000. How’s that for having the luck o’ the Irish on your side? 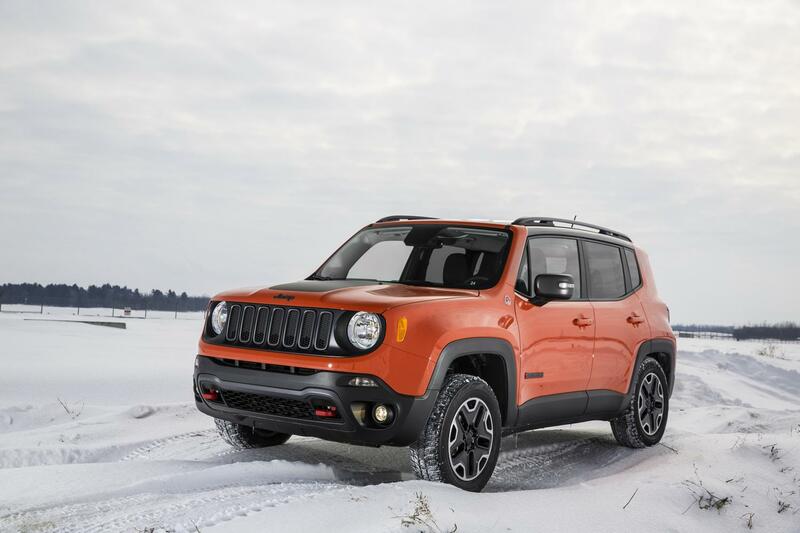 Sharing the Renegade’s spotlight was big brother, Jeep Wrangler, who also claimed a spot on the 10 Best SUVs Under $25,000 list. 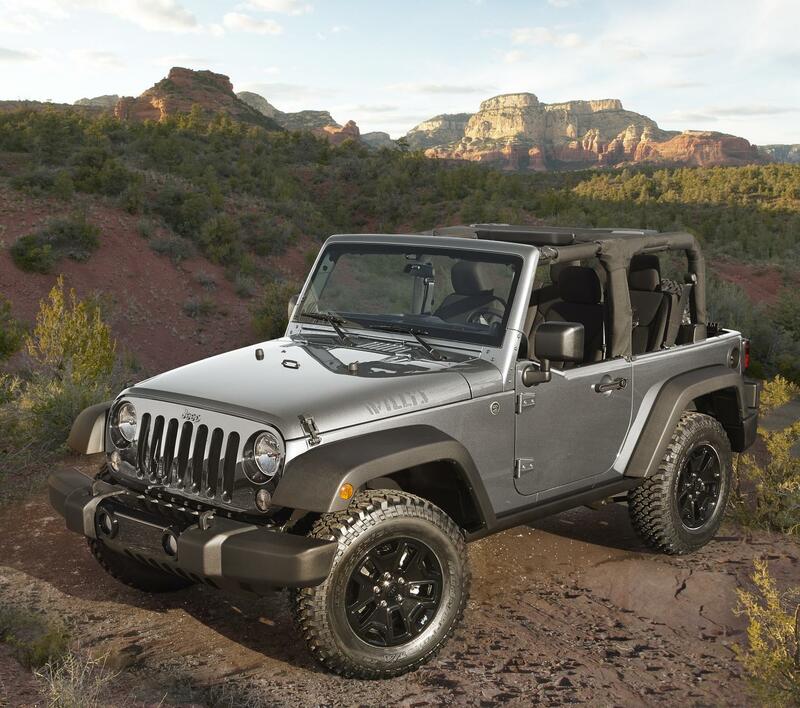 Further proving it will never go out of style, Wrangler was voted one of the 10 Coolest Cars Under $25,000. 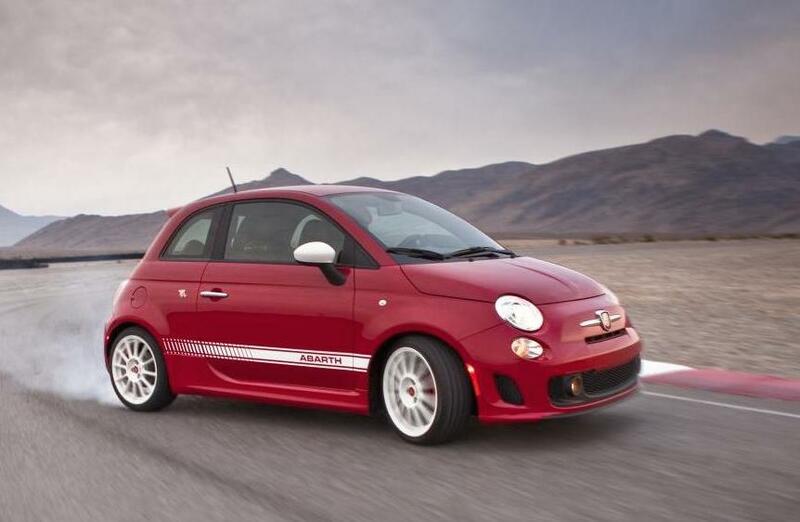 What better way to spend a St. Patty’s Day than shopping for your next new vehicle? 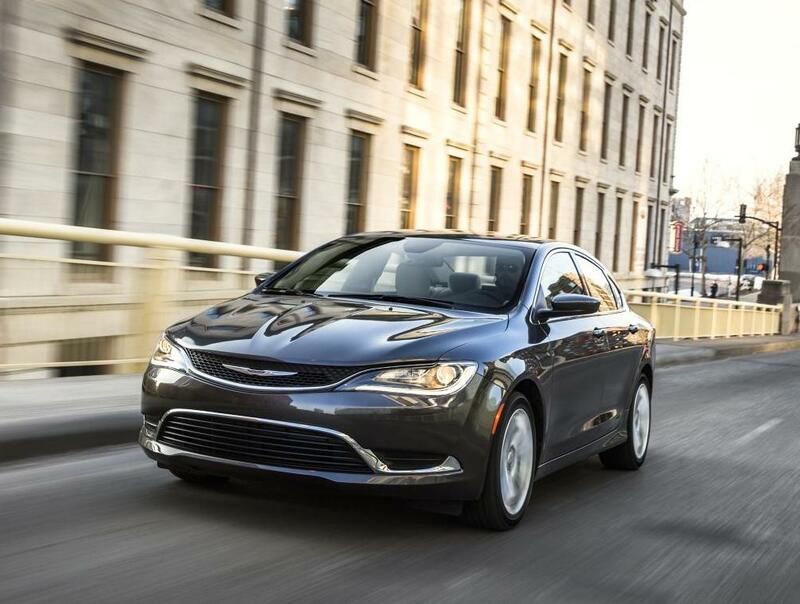 Apply for financing with Chrysler Capital online and then visit your local FCA dealer. You never know…you just may find your pot of gold at the end of a rainbow!